Did you know that there are over 100 different definitions for massage? This is why it can be so difficult to find the right massage therapist for you. Massage can be defined as “the manipulation of soft tissues of the body, including muscles, connective tissues, tendons, ligaments and joints”. It is the most highly utilized paramedical service on insurance plans. Massage should be done by a fully trained member of a professional association. 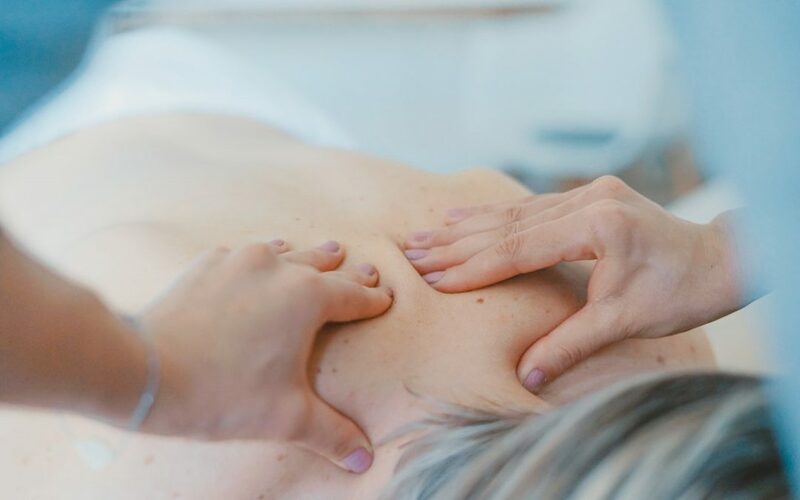 While well known for decreasing stress and inducing relaxation, massage can also treat health conditions such as tendonitis, low back pain, hot flashes, sleep disorders and so much more. Massage can address acute and chronic conditions. It can be done alone or in conjunction with acupuncture, Bowen Therapy (with Dr. Tanner) or in conjunction with another treatment. We book massage appointments for 90 minutes so we have time to hear your concerns and offer a thorough treatment. Follow up appointments are scheduled as needed dependant on your concerns.